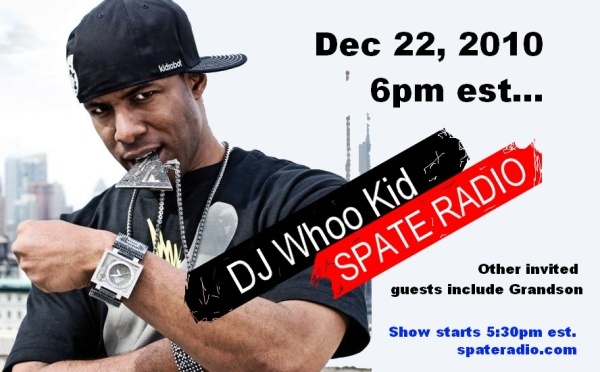 DJ Whoo Kid will be in the building with Grandson. We will be talking about his recent world tour. His website Radio Planet and much more.